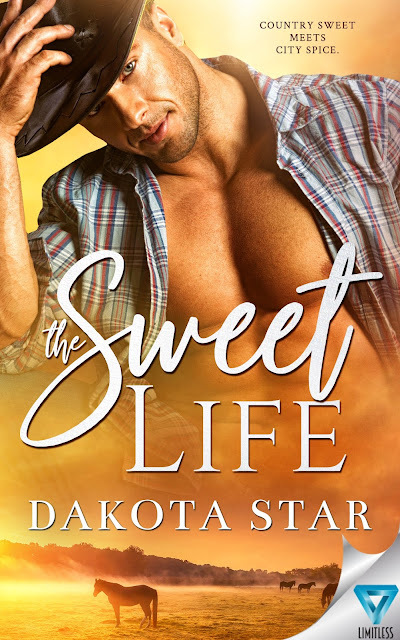 Welcome to our tour stop for The Sweet Life by Dakota Star, hosted by Rockstar Book Tours! We're excited to also share an excerpt and giveaway with your, so make sure you read the excerpt and enter the giveaway! Alexis takes her job very seriously. As one of the younger account executives, proving herself in the workplace is much more important than having a love life. And now that she’s been assigned a dude ranch account, she’s more determined than ever to show her doubters that she has what it takes. Unfortunately there’s a tall, hot-tempered, brown-eyed cowboy who manages to distract Alexis from her goal by grabbing her attention…in a non-professional kind of way. Mitch is the cowboy of her dreams—and also a distraction her career can’t afford. And the real doozy? He also happens to be the ranch owner’s son, and this little fact alone has the potential to ruin everything for this city girl. Alexis followed Mitch outside, butterflies tickling her stomach. The crisp night air smelled delightful after the crowded, stuffy bar. They passed by a bonfire at the edge of the lake, roaring red and orange. Children scurried around with marshmallows on sticks while parents watched on. He kept hold of her hand as they climbed a rugged, twisting path. Alexis slipped a couple times, prompting Mitch to put a gentle hand against her back. Her lungs ached by the time they reached the top. So much for all the money she spent on cardio and kickboxing. They settled on a large boulder, shoulder to shoulder. Small trees lined up like soldiers behind them. In front of her, a valley lay dark and undisturbed, the only noise a faint echo from the dude ranch. She did, and all her negative thoughts fled. Heavenly was now a term she better understood. The stars above shone bright and numerous, so many she couldn’t even attempt to count them. She hardly ever stargazed in New York, where the night stars battled streetlights and neon store signs. “No. You are.” He turned her head toward his with a gentle hand and kissed her. At first, their lips barely met, but soon his lips devoured hers. Time stood still under the eternity of the stars, and she lost herself in his touch. “What number is your cabin?” He broke the connection. “Why do you think?” Grabbing her hands, he helped her up before they hastened down the hill. His pace quick, she struggled in the dark to keep up. She should have thought about what might happen, but her mind focused on not falling and the sweetness of his large, calloused hand holding hers. She didn’t want to think anyway. She wanted a night of doing. She was good at getting things done. She fumbled getting the key into the lock as they entered the small cabin. Mitch tugged his shirt over his head, taking his cowboy hat with it. 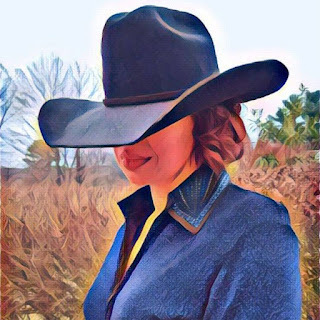 Alexis watched, admiring the coil of muscles in his arms, every bit the rugged cowboy with his jeans slung low on his narrow hips, the outline of a beard on his cheeks, and his hair mussed from under his cowboy hat. He placed a surprisingly gentle hand on her cheek. His soft kiss caused flames to erupt in her stomach. Butterflies be damned, this was a heat she had never known. The bed was directly in front of them. When he gently sent her falling onto it, she hit the scratchy coverlet with less grace than she had hoped. She couldn’t help that her mind worked overtime, even with a half-naked cowboy in front of her. “So what? What does that have to do with us?” Confusion laced the words. “What?” His stare turned hard and probing. “That’s not true.” She heard the doubt in her own words. “Your dad did the right thing hiring my firm. I only came out here to see what I could do to improve the place.” She stood tall, meeting his eyes, but the top of her head barely reached his chin. “You should go.” She pointed at the door. She crossed her arms over her chest. Mitch shook his head in frustration. “I just met you and you’re making me act crazy.” Mitch turned on his heels, retrieving his shirt and hat from the floor. “I need some time to think.” He flung himself out the door. It slammed behind him. Alexis sat back down on the bed in shock. She couldn’t have imagined a worse weekend. 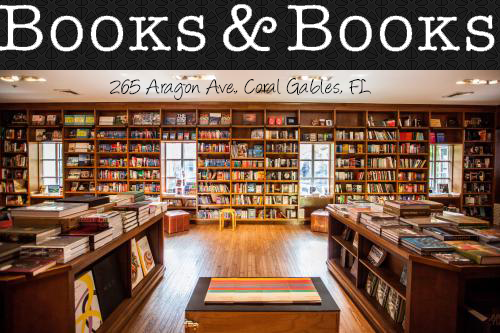 Lisa Acerbo is the author of numerous books including Wear White to Your Funeral. Two new releases will be available in 2018. I love the pretty cover, and the book sounds great. "Country sweet meets city spice": great tag line!